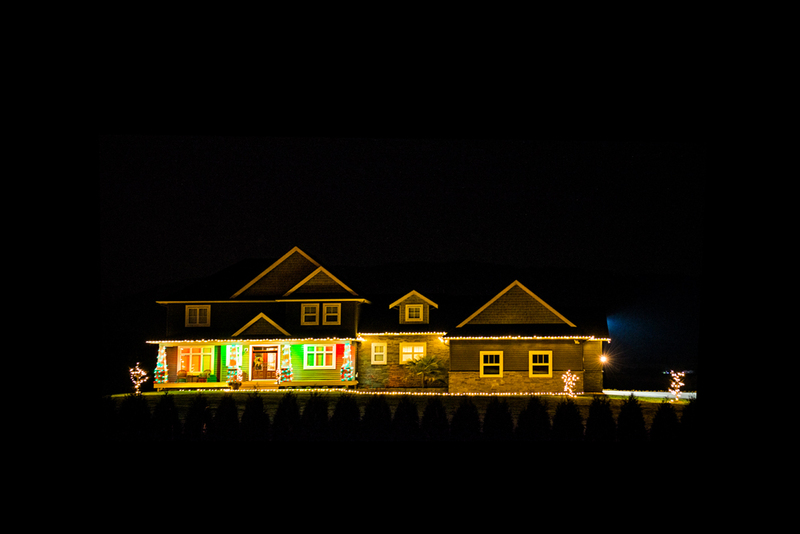 In the middle of the night and somewhere close to nowhere, I found this house all lit up and waiting for Christmas. It felt eerie seeing as there was no car on the driveway or sign of life inside. It looked so unreal. All that was missing was the echo of Christmas music filtering across the fields. Christmas House, middle of nowhere.